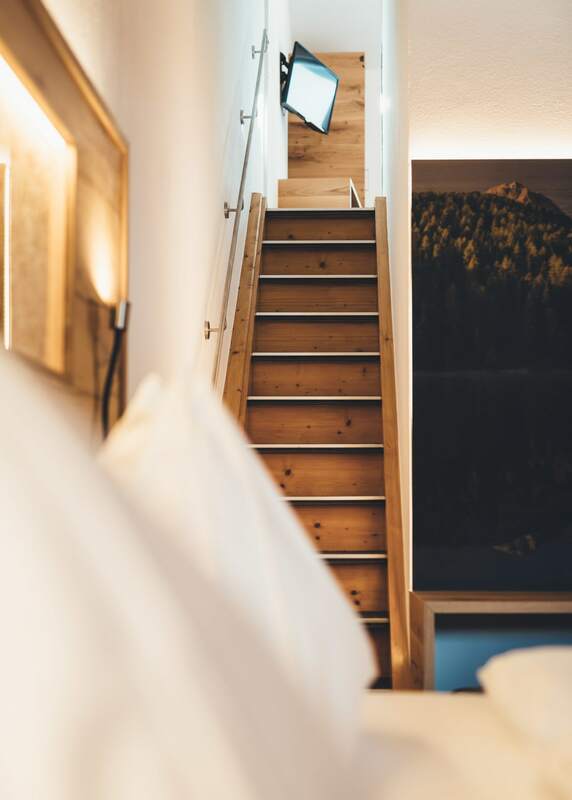 Step in and relax. 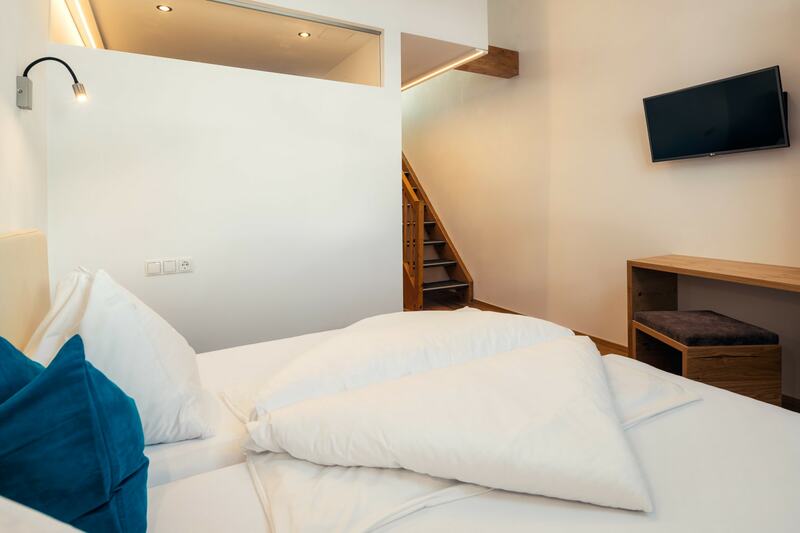 Experience pure living pleasure in all our rooms. 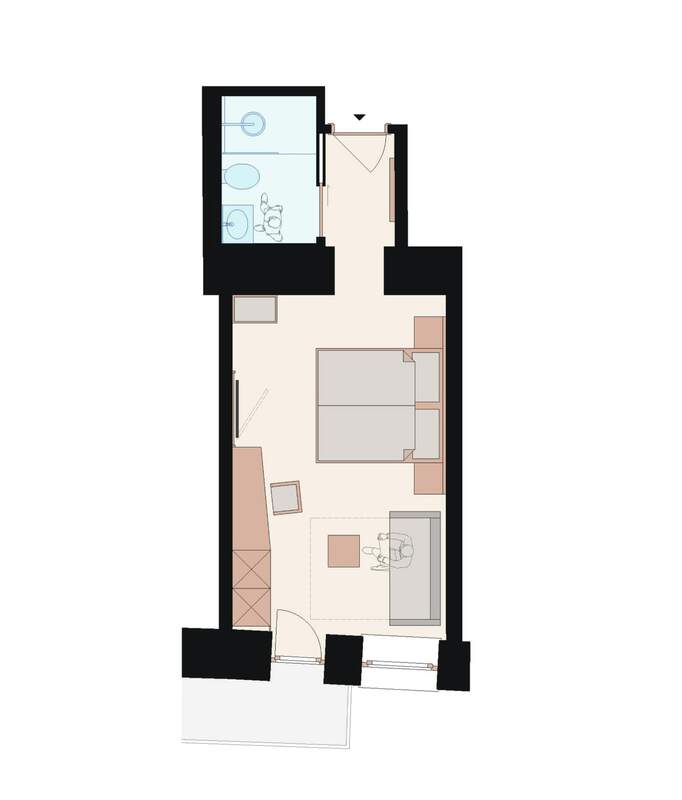 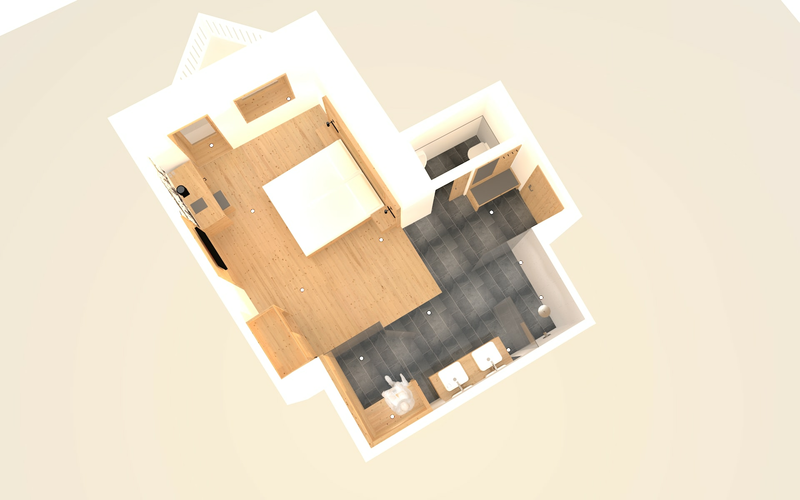 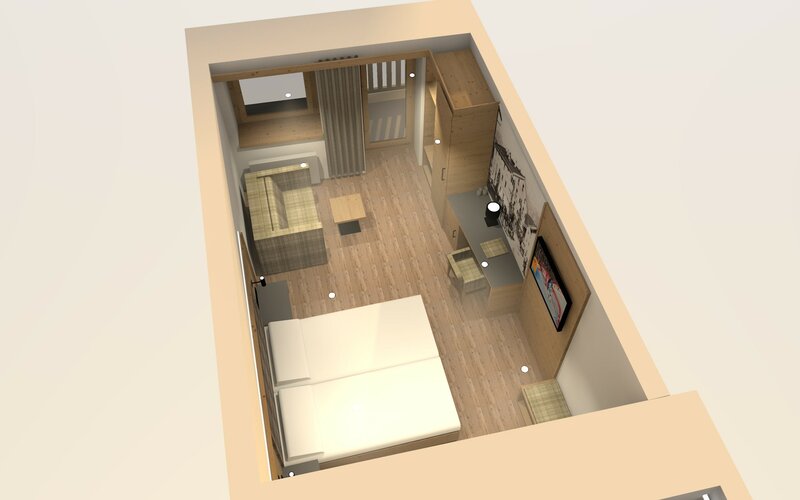 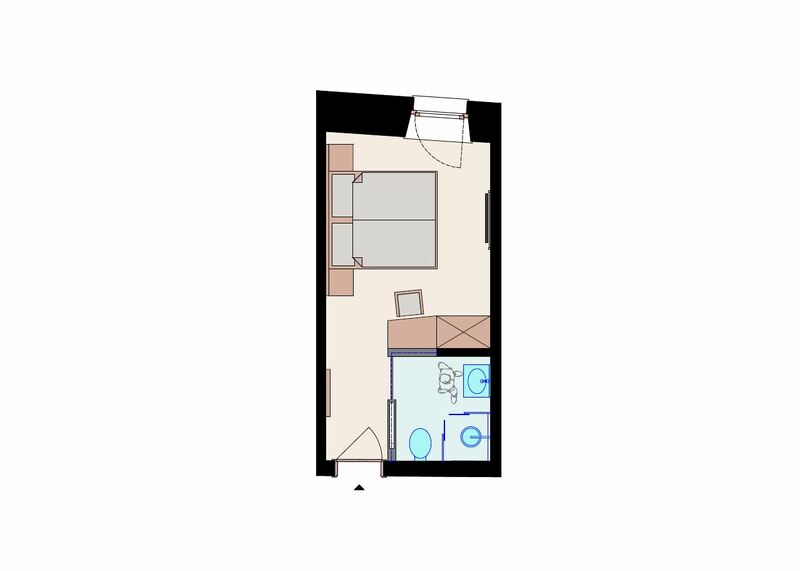 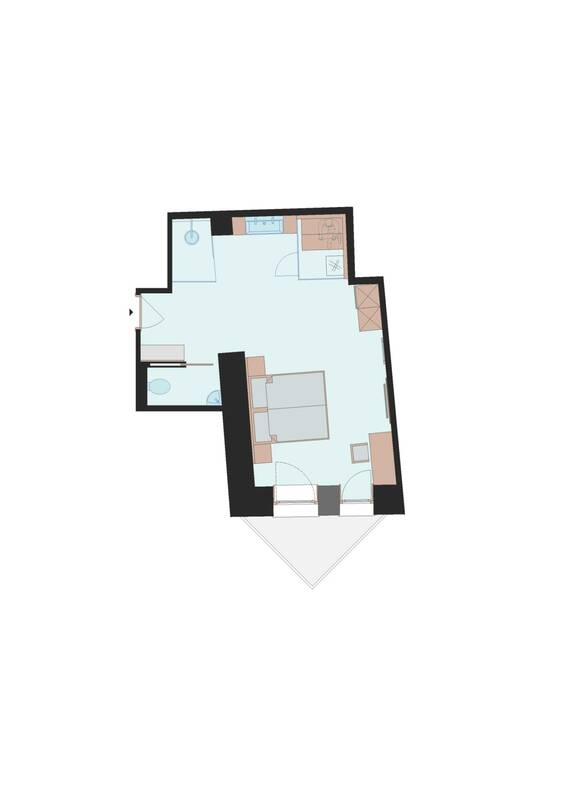 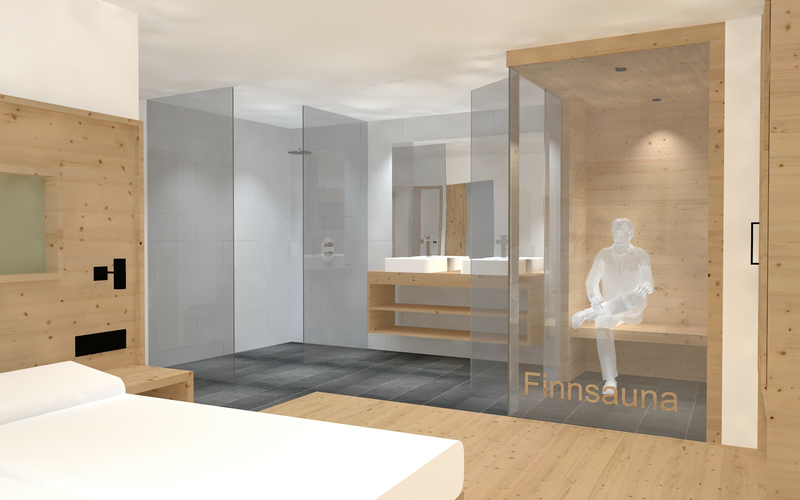 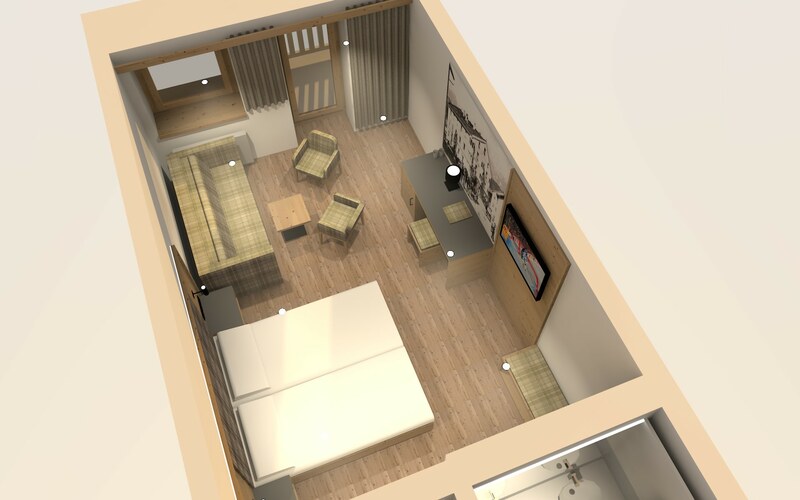 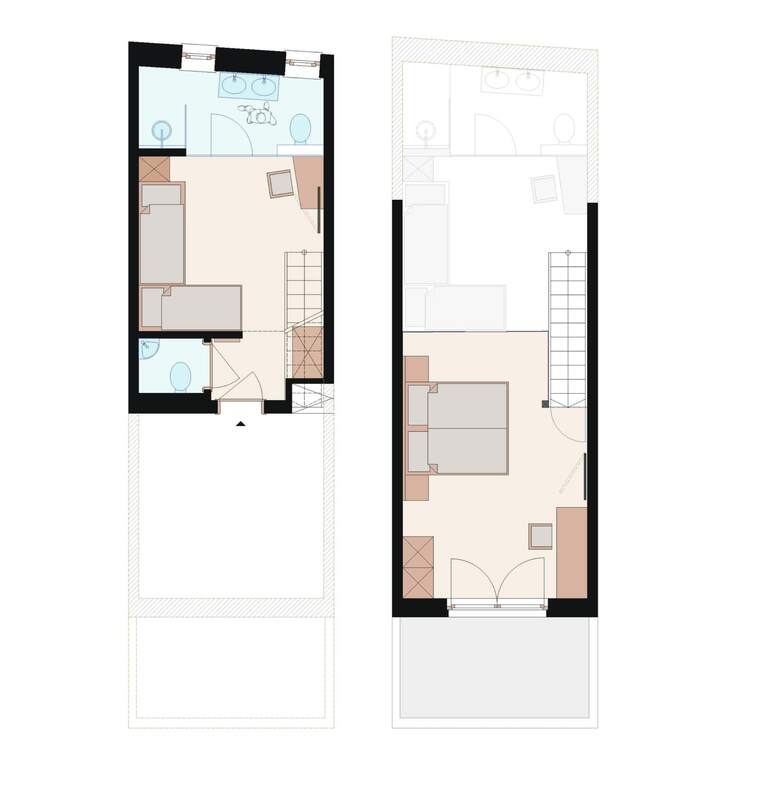 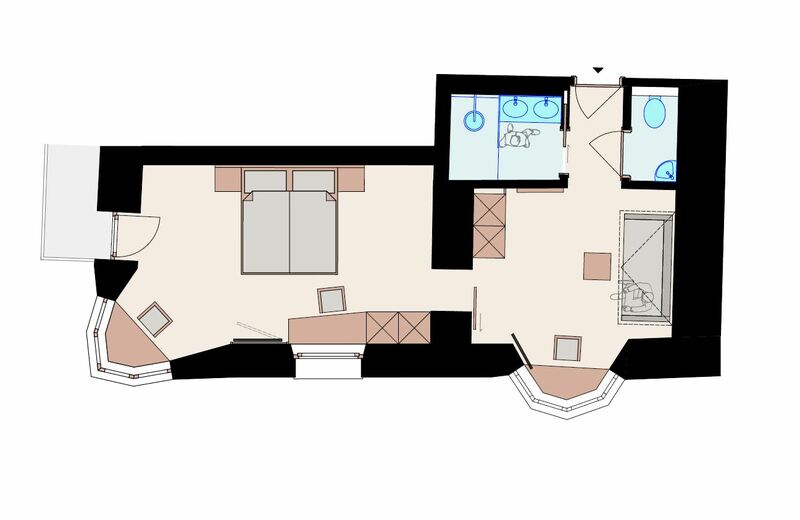 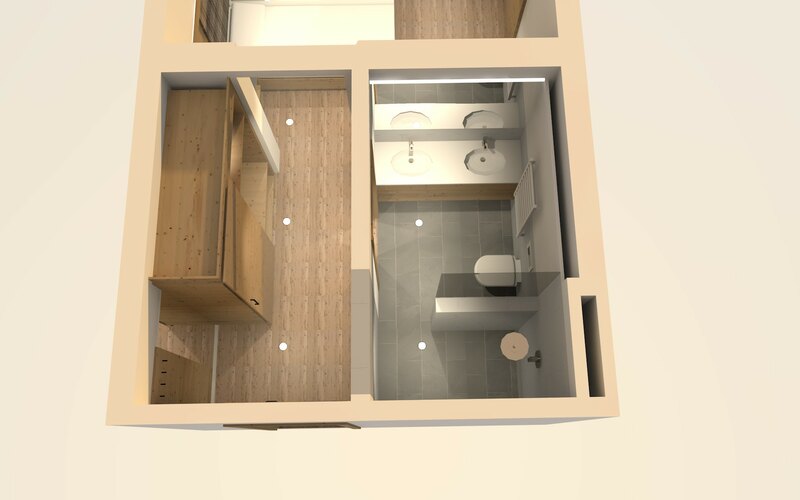 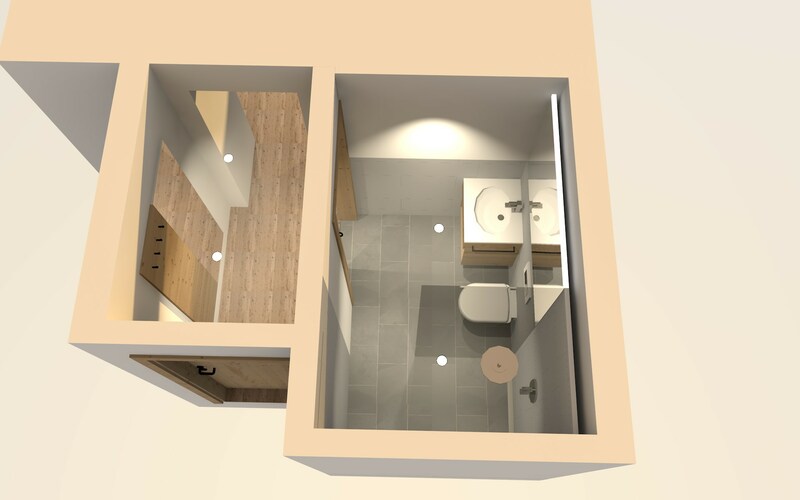 You can select between different room types and sizes in our hotel. 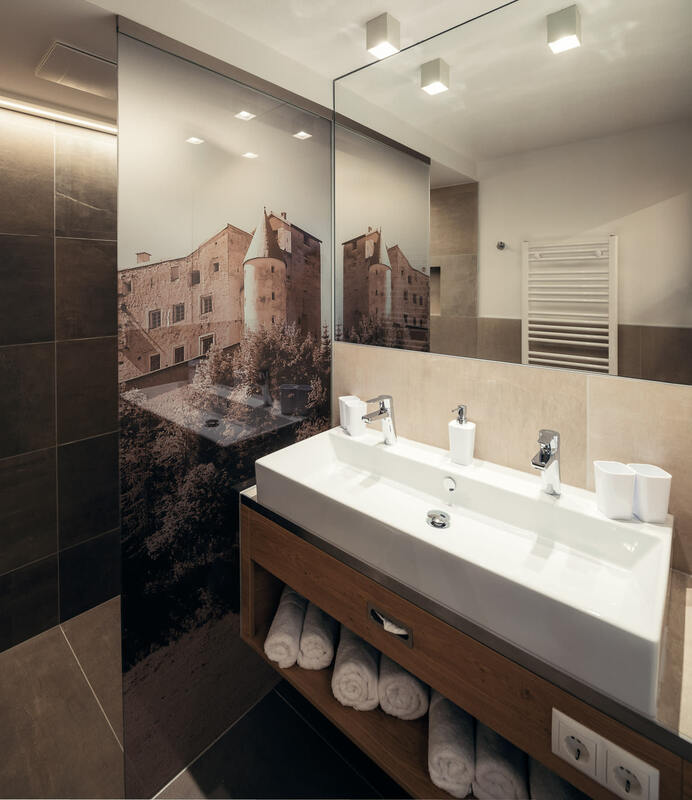 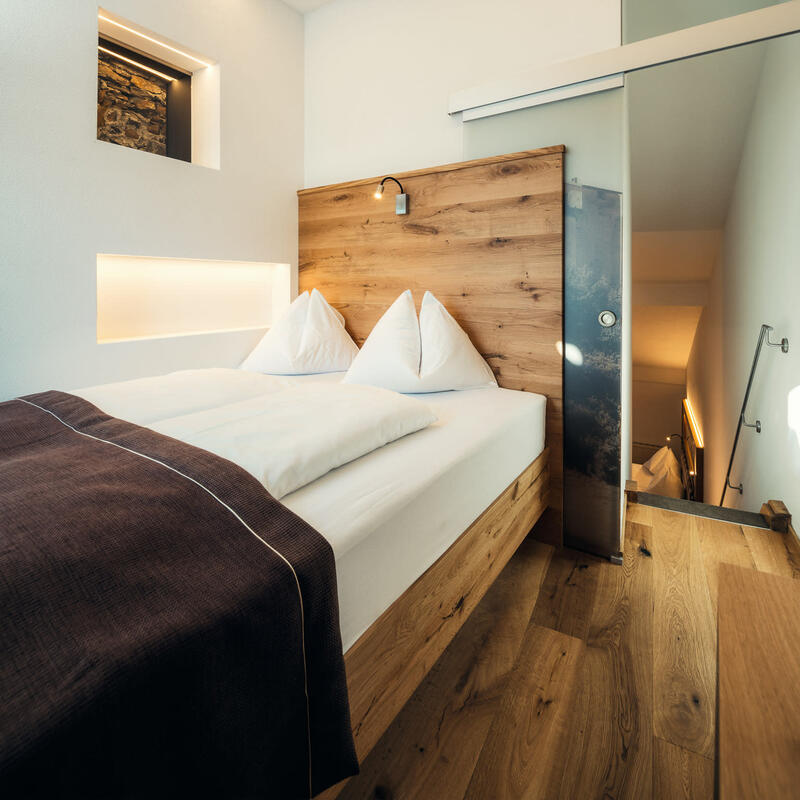 No matter whether you are looking for a single room, double room, suite or apartment, you will return to your four walls after an eventful day of holiday in full comfort. 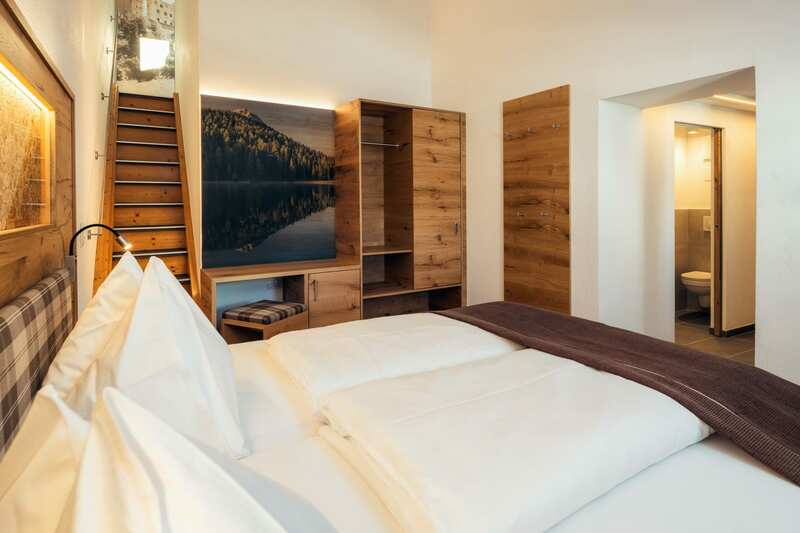 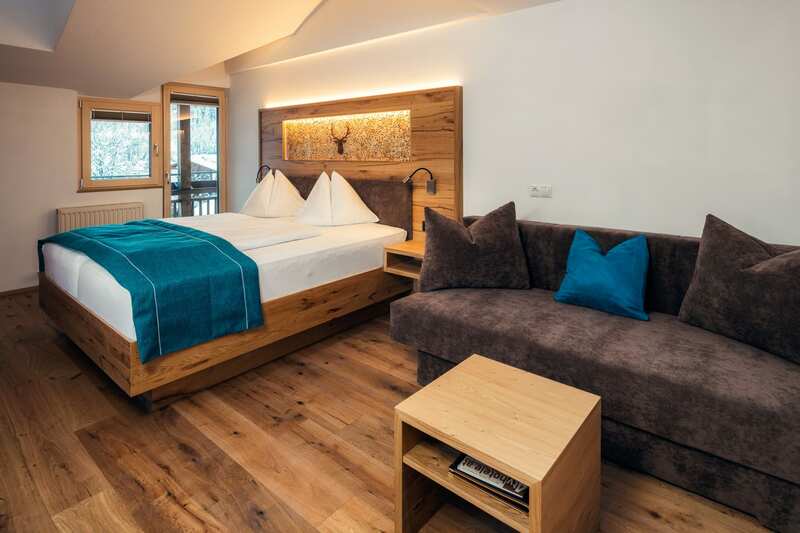 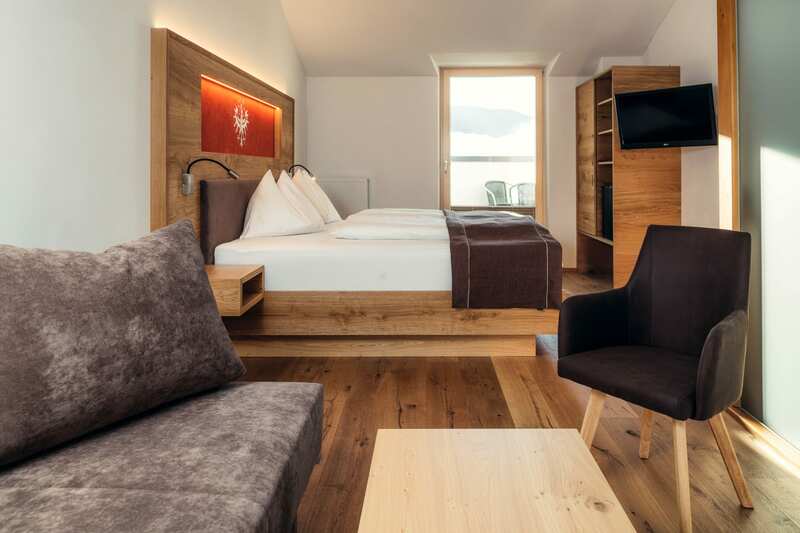 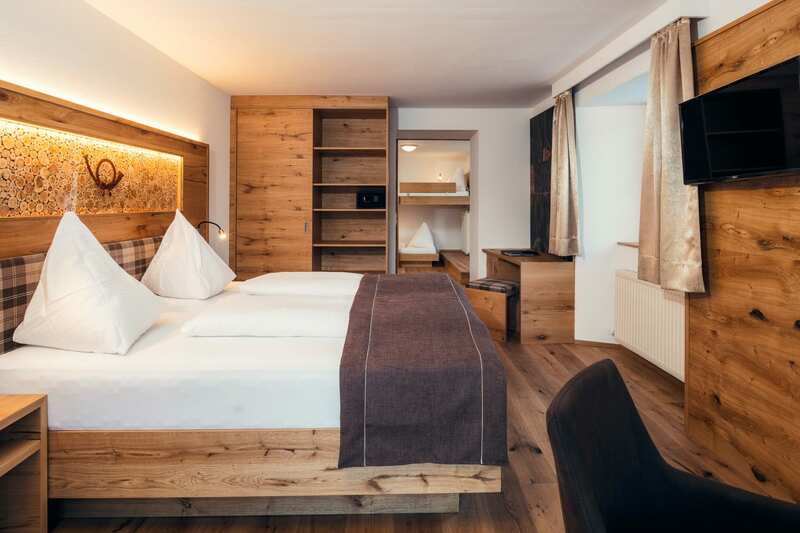 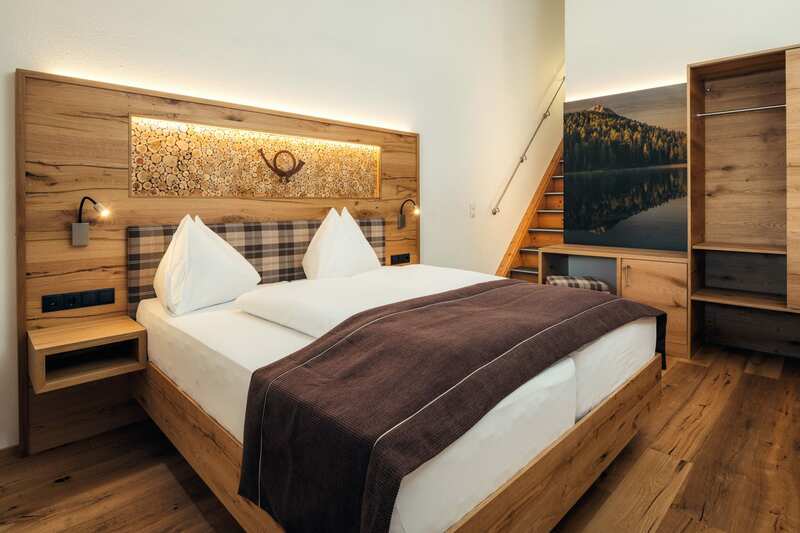 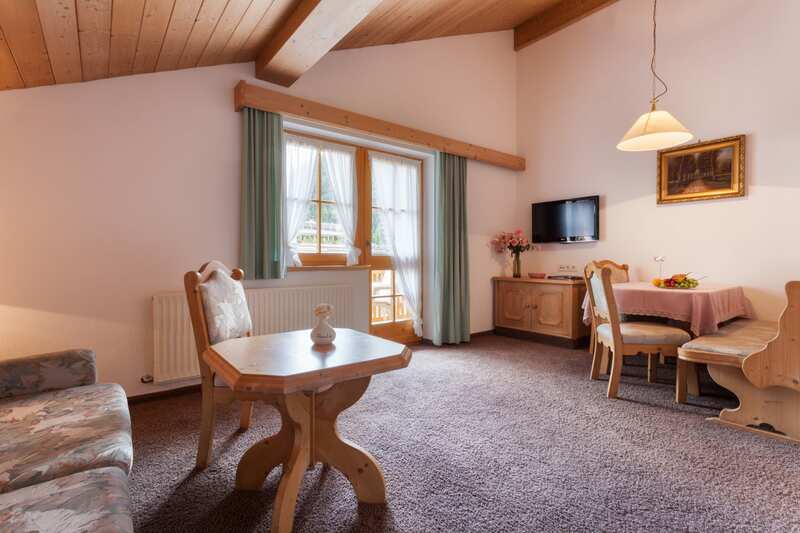 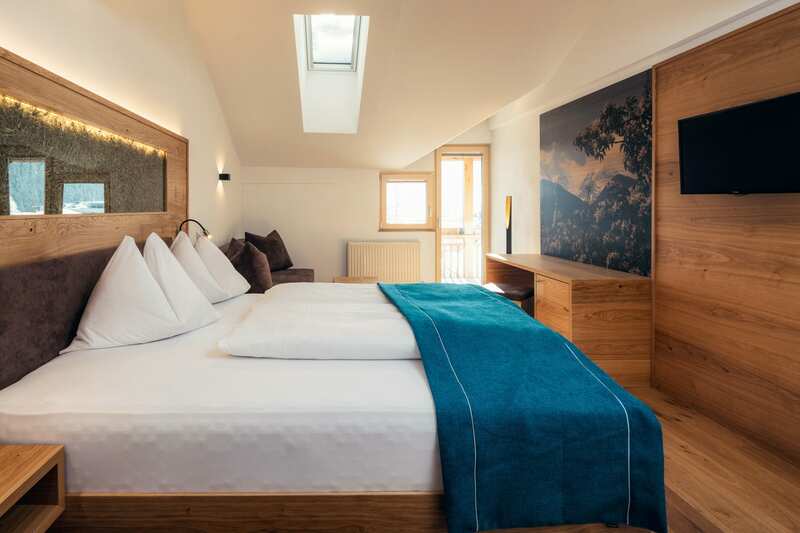 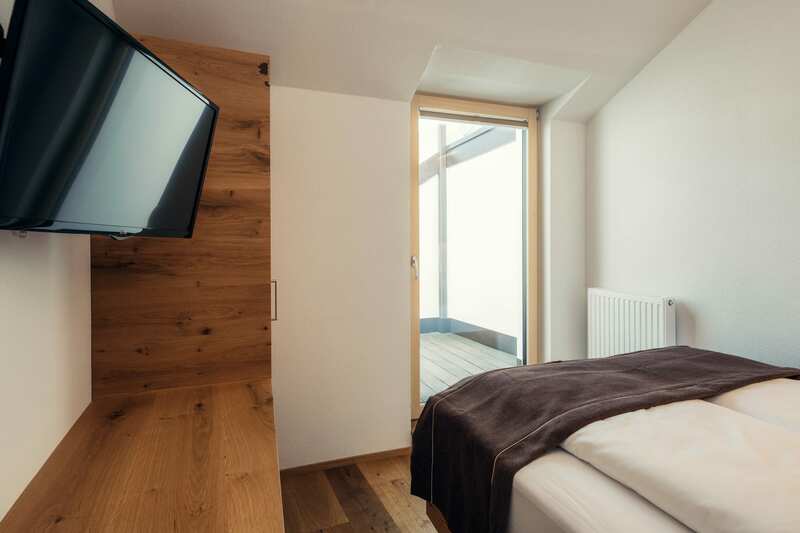 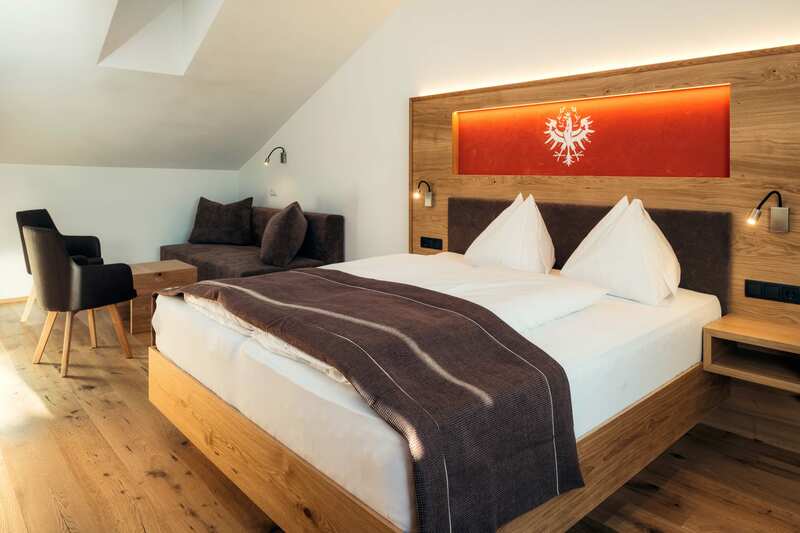 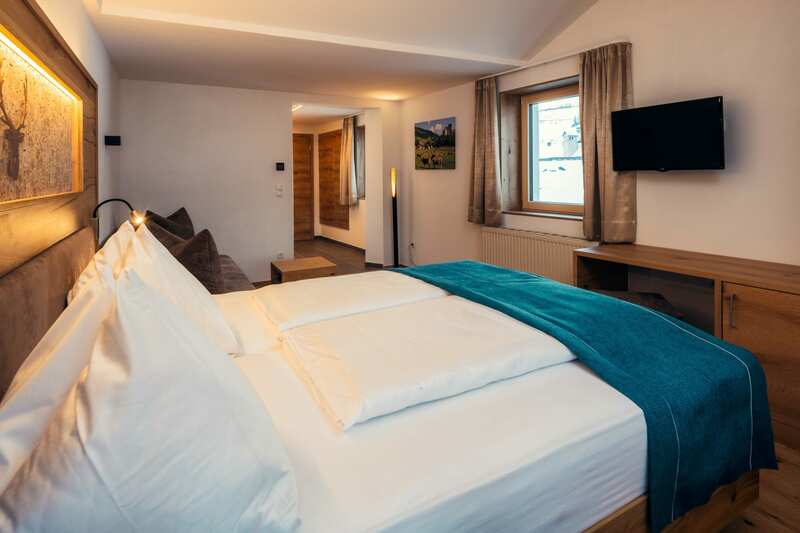 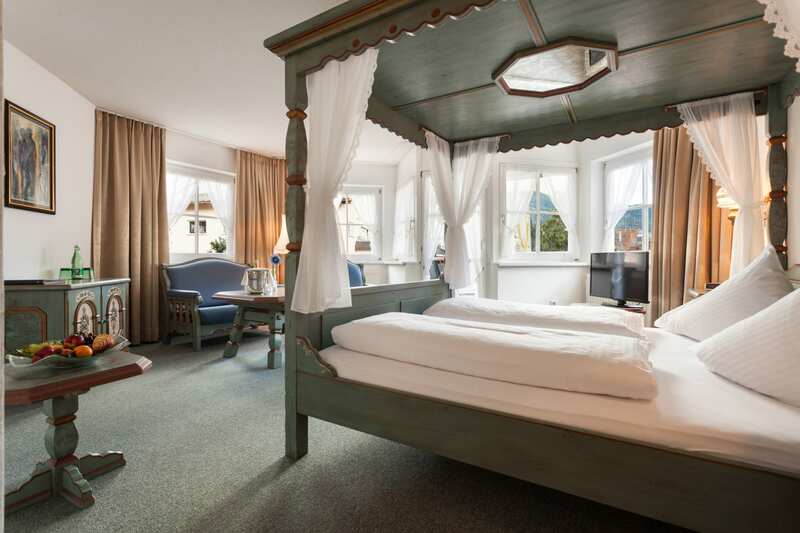 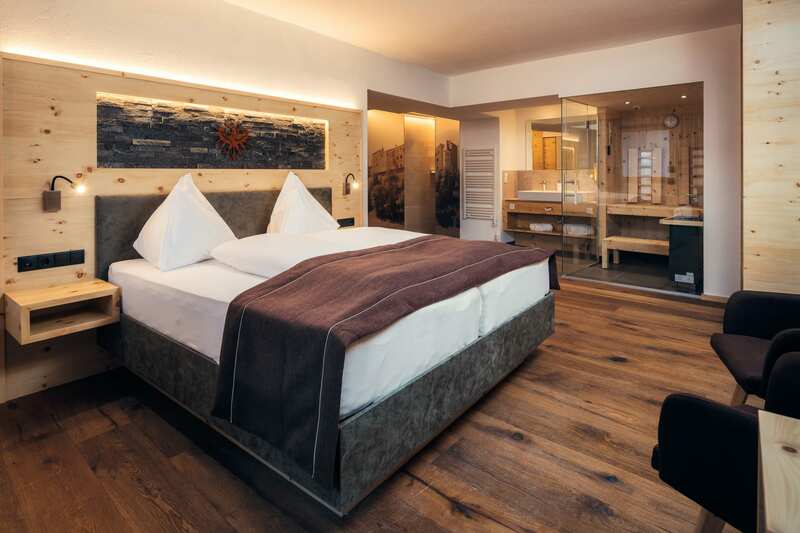 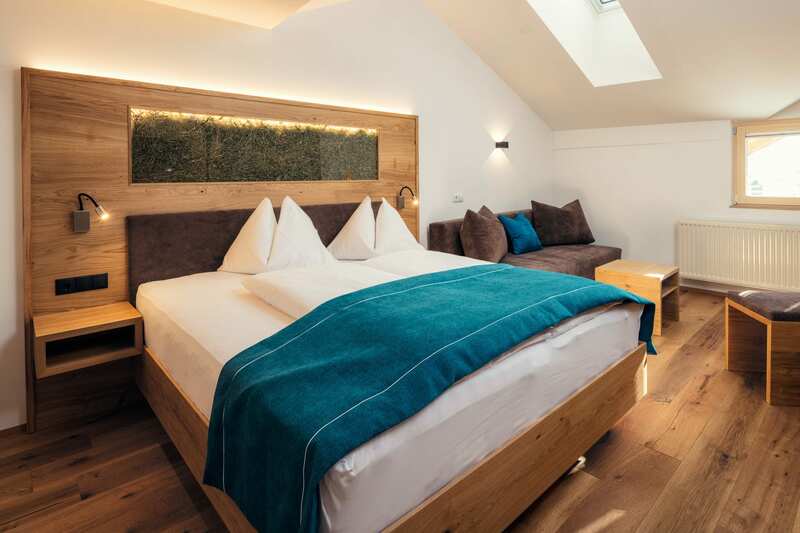 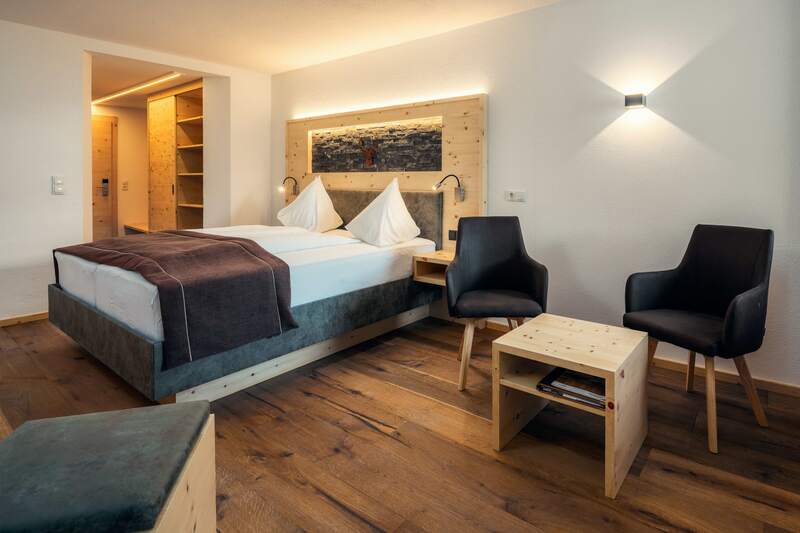 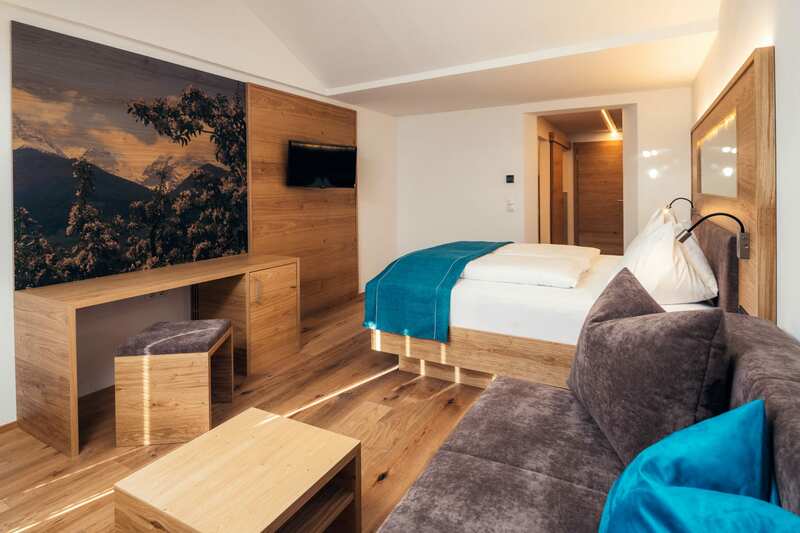 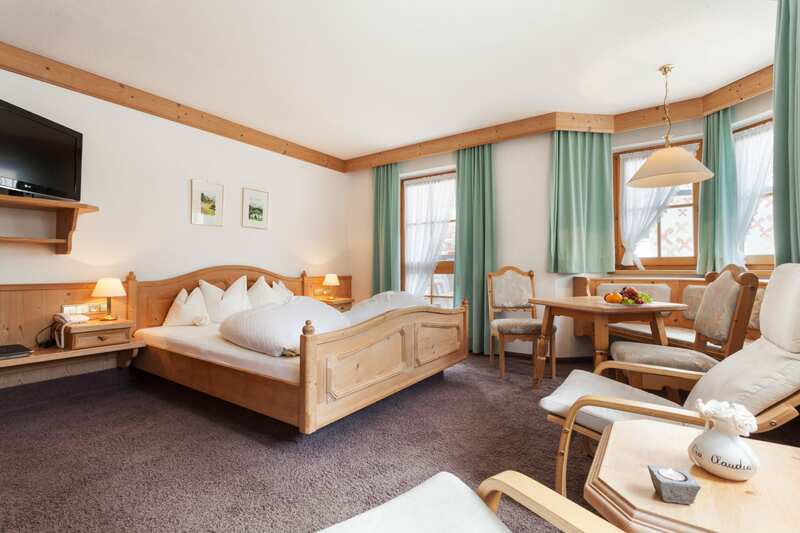 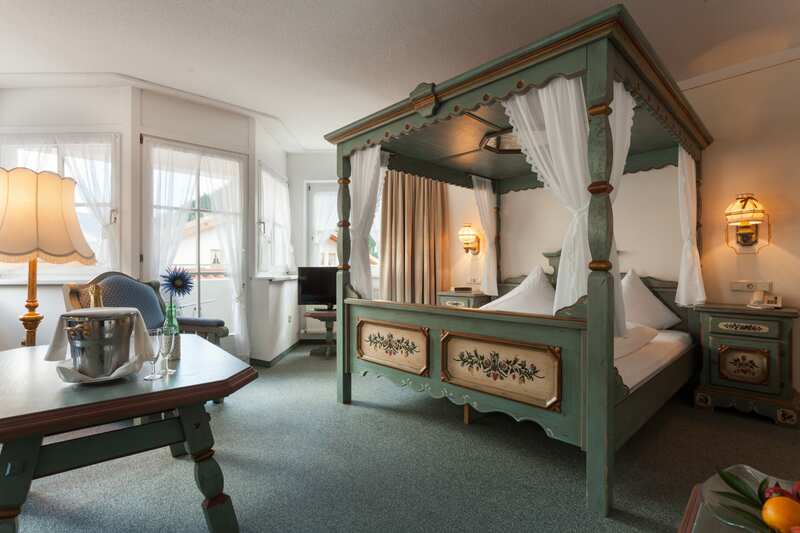 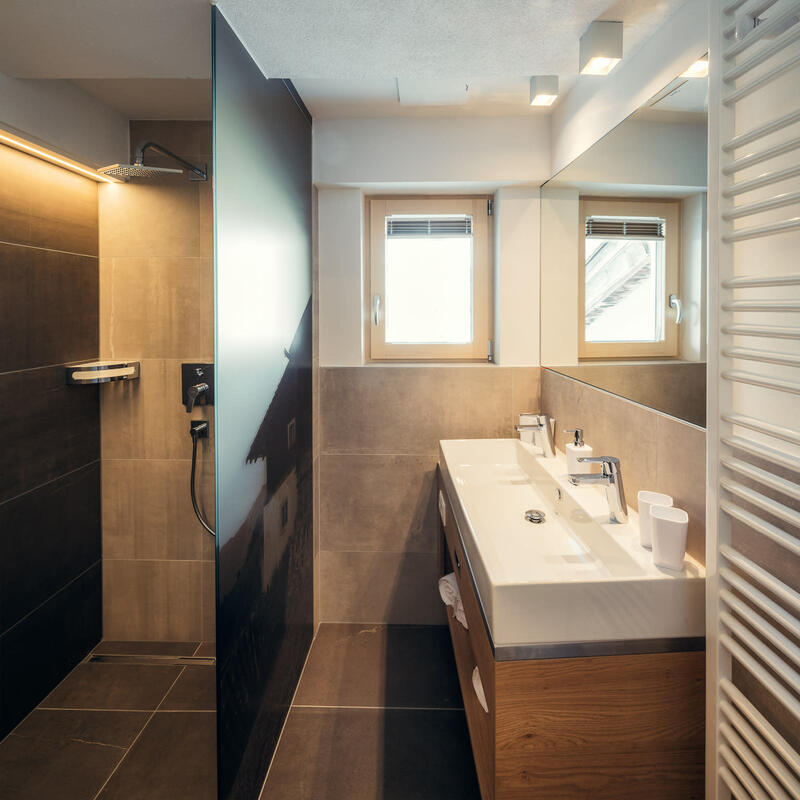 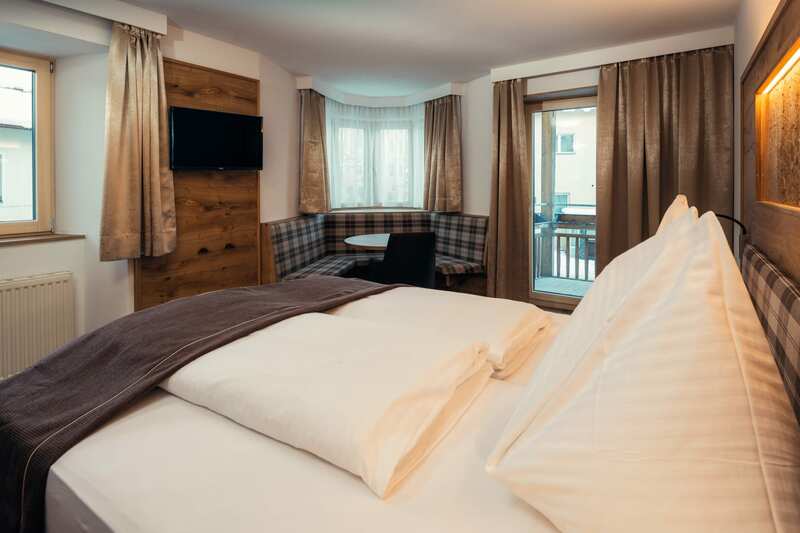 The traditional style with affectionate details creates a warm and cosy ambience for great holidays spent in Tyrol. 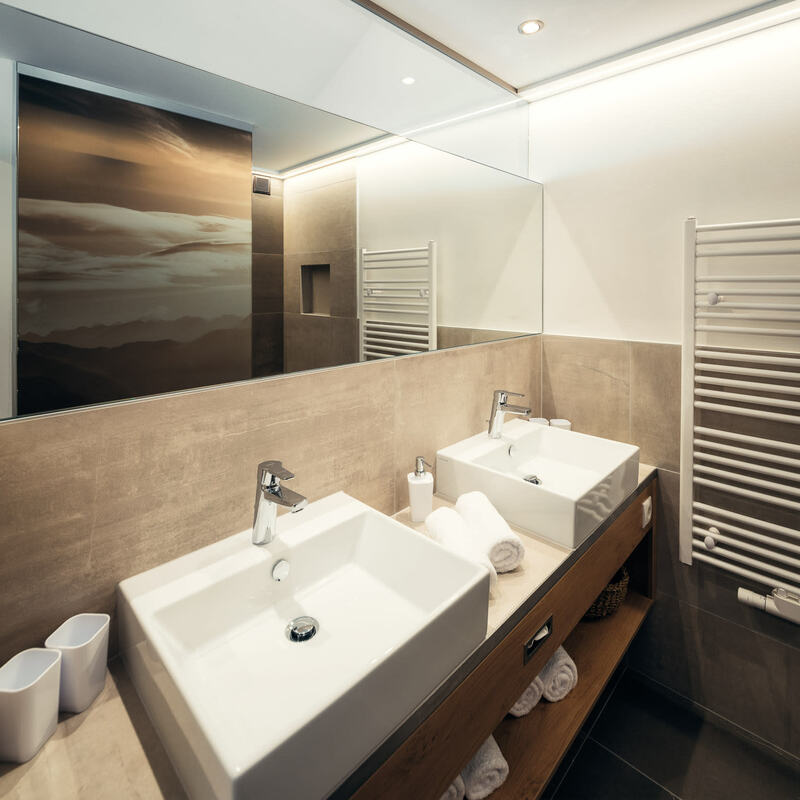 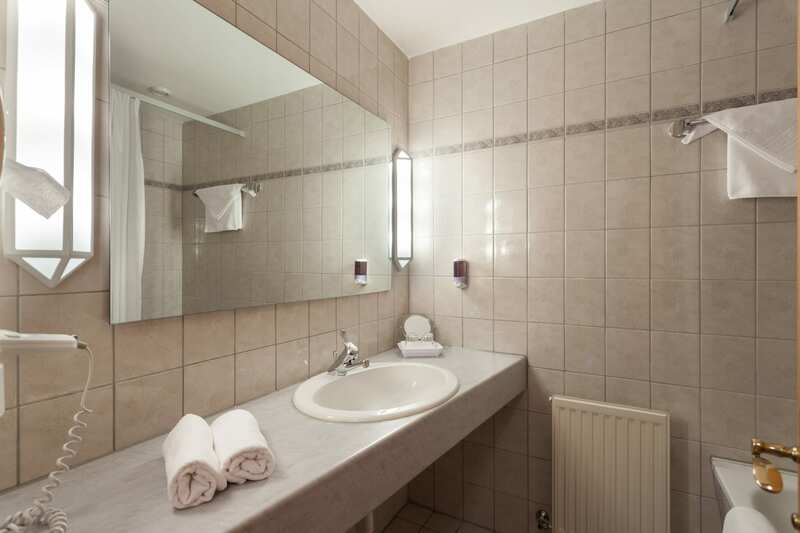 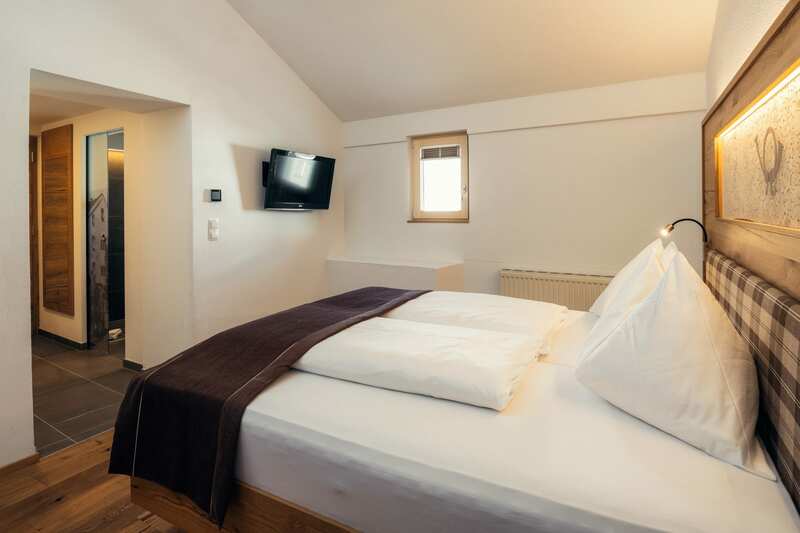 All rooms are equipped with spacious bathrooms, hair-dryer, satellite TV, radio, telephone and personal safe. 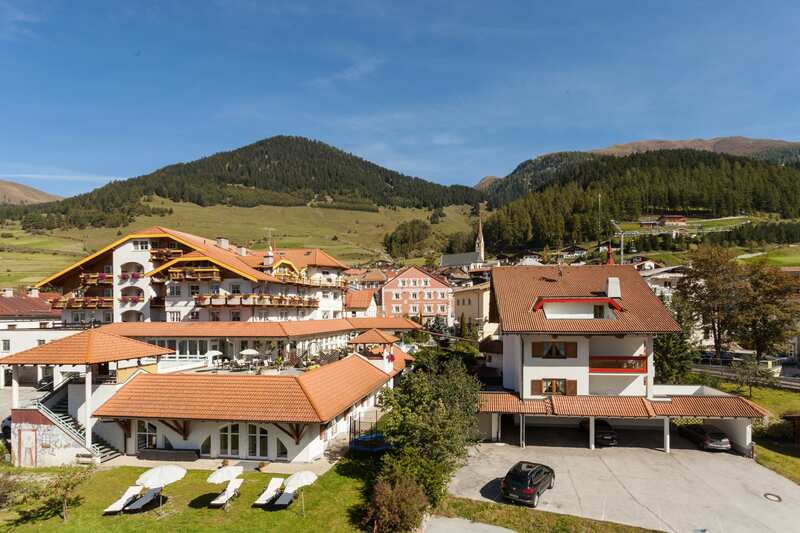 After relaxing in a private setting, our beautiful hotel hall invites you to enjoy a social drink in the day bar. 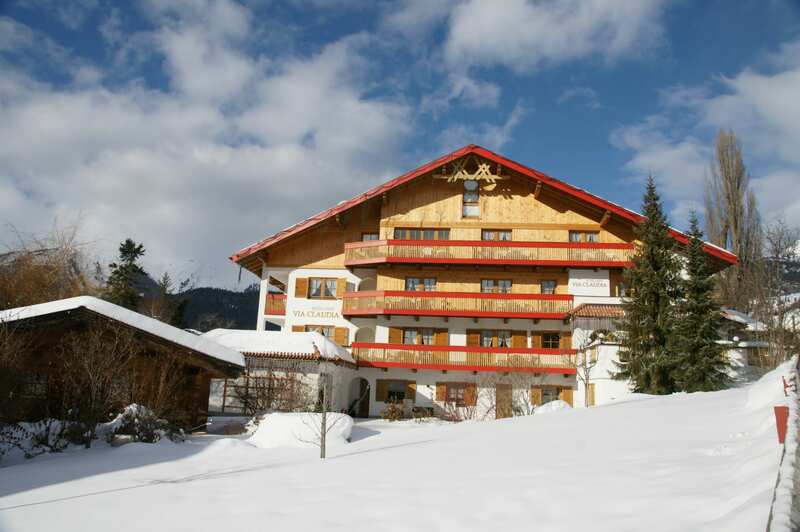 The Hotel Post is centrally located on the Postplatz square in Nauders. 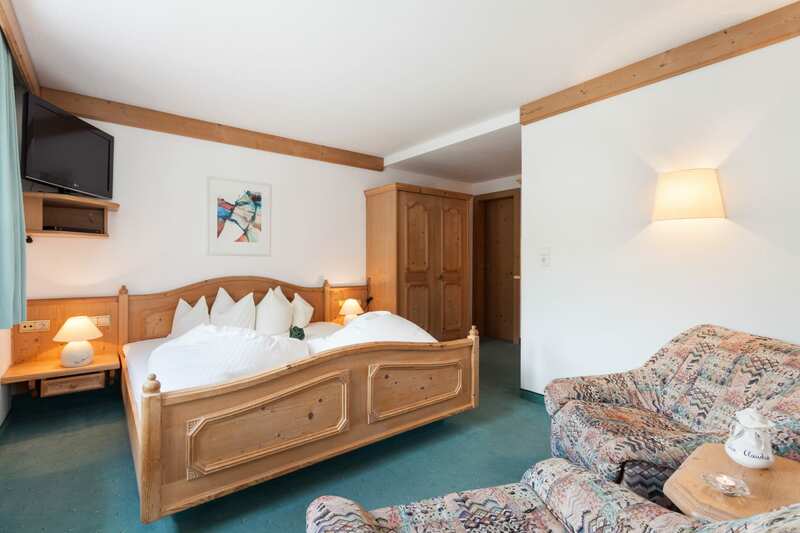 You can park the coach or your cars directly at the hotel and your group holiday or seminar trip can begin. 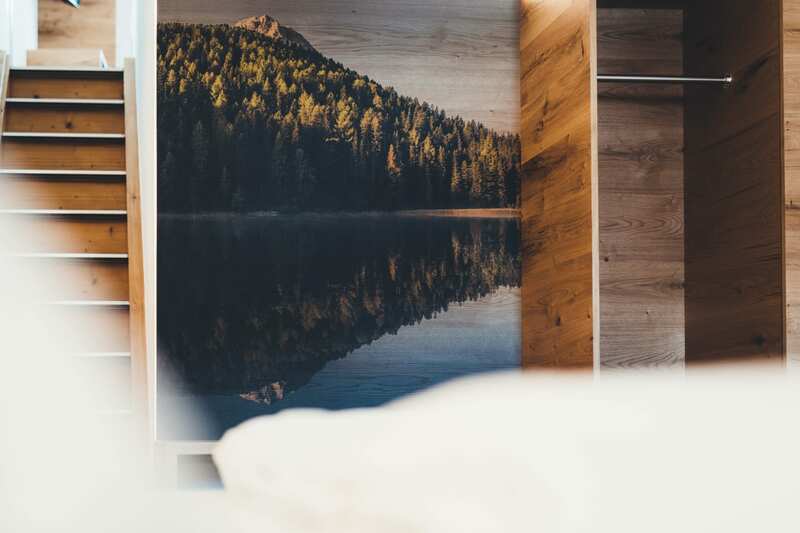 Arrive and relax is the order of the day. 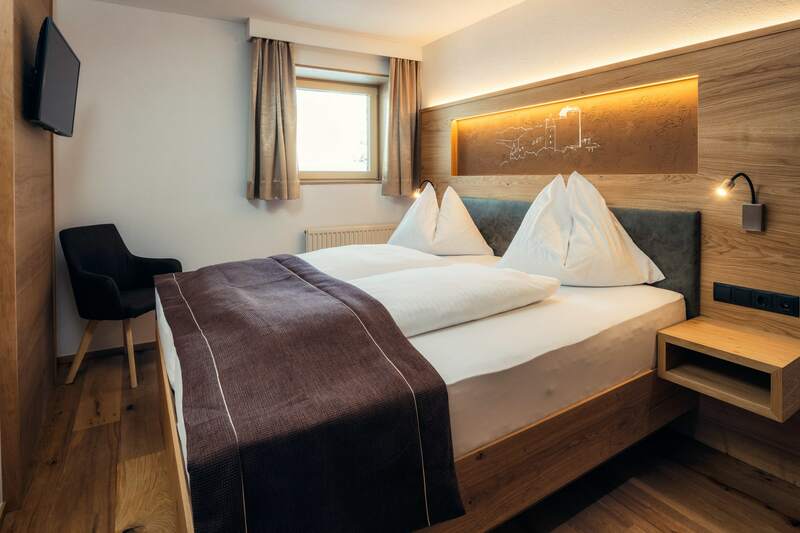 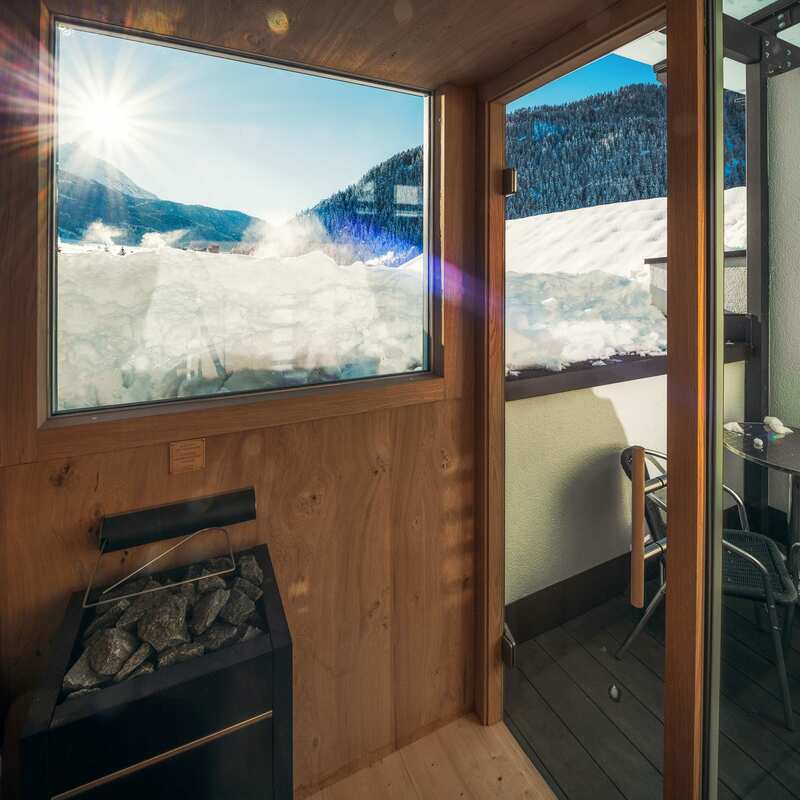 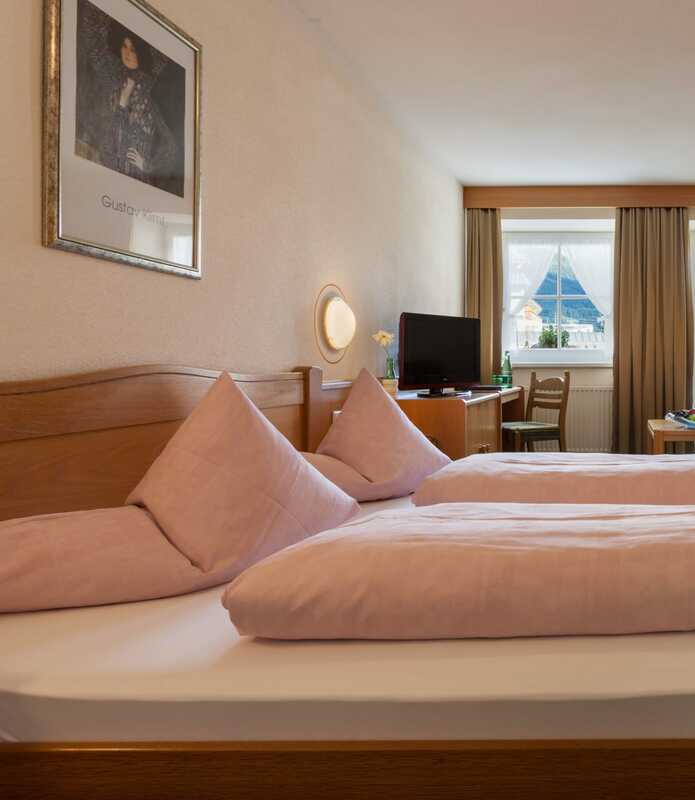 Thanks to our ideal location near the Reschen federal highway, we are situated right at the centre of the border triangle of Austria - Italy - Switzerland. 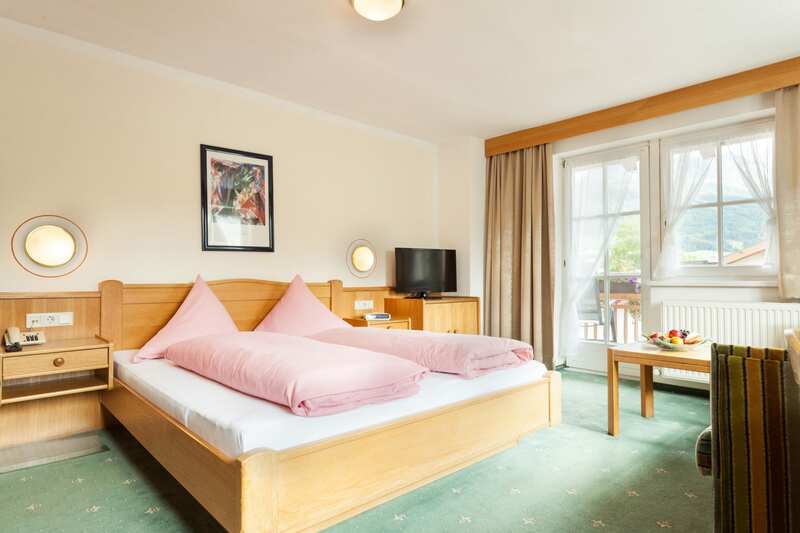 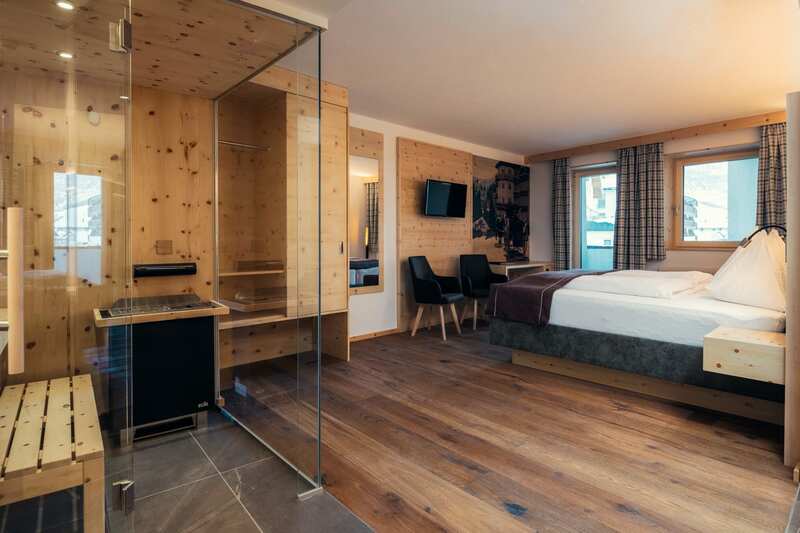 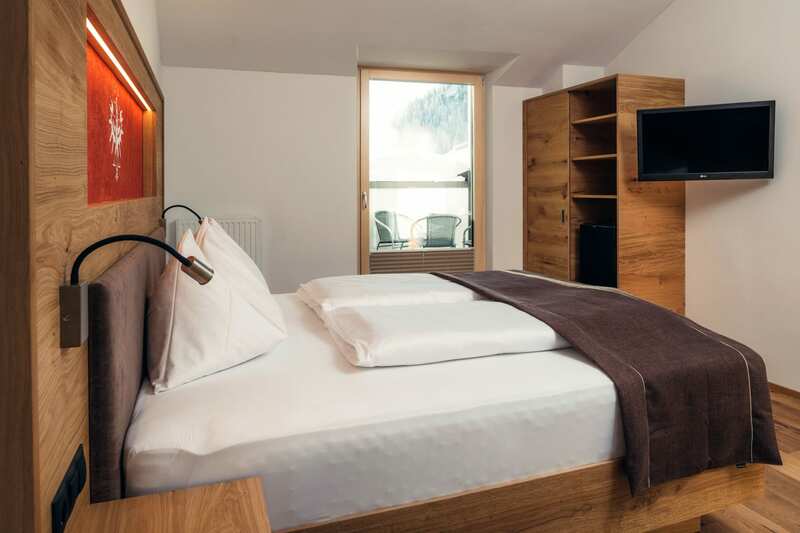 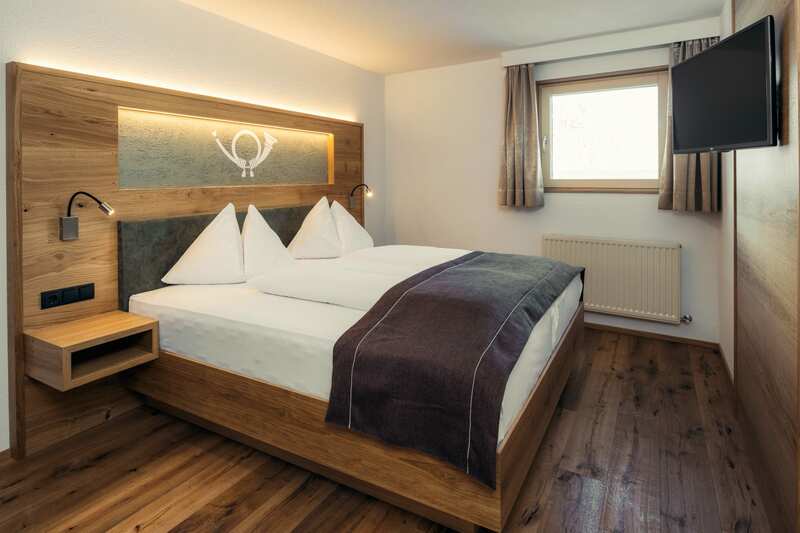 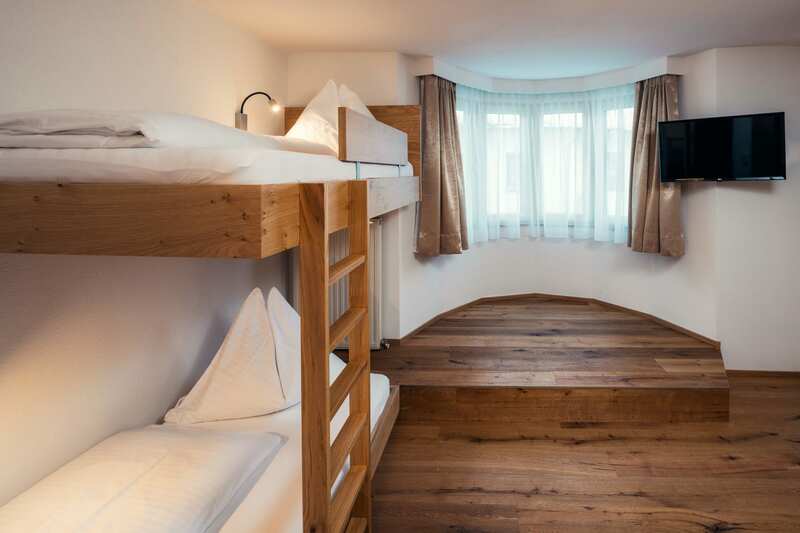 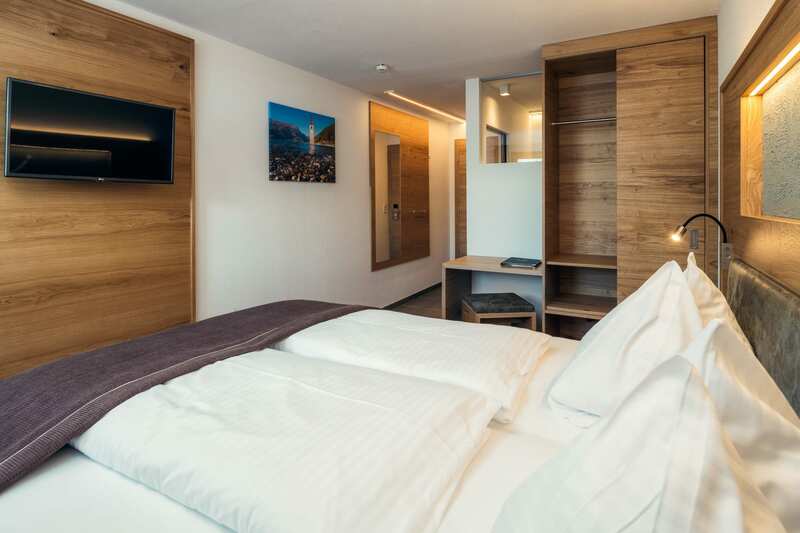 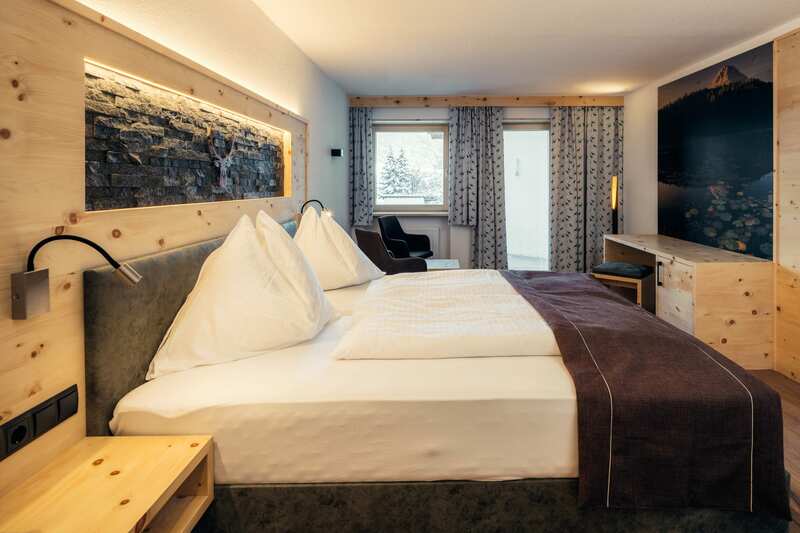 The Hotel Post is therefore an ideal starting point for coach tours in Tyrol. 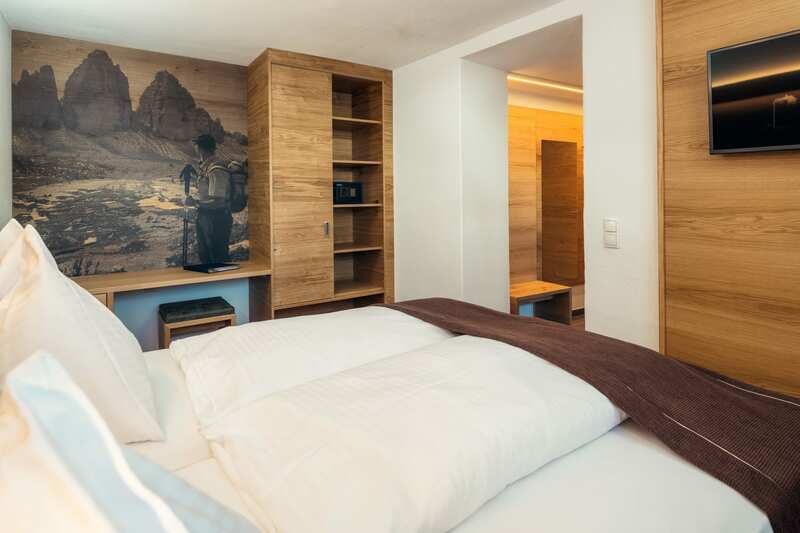 Start interesting excursions into the region from here.